This entry was posted in All Blogs, News & Events and tagged Business, Internet marketing, Marketing, marketing campaigns, Search engine optimization. Bookmark the permalink. ONLY 1 WEKK LEFT TO GO!!! 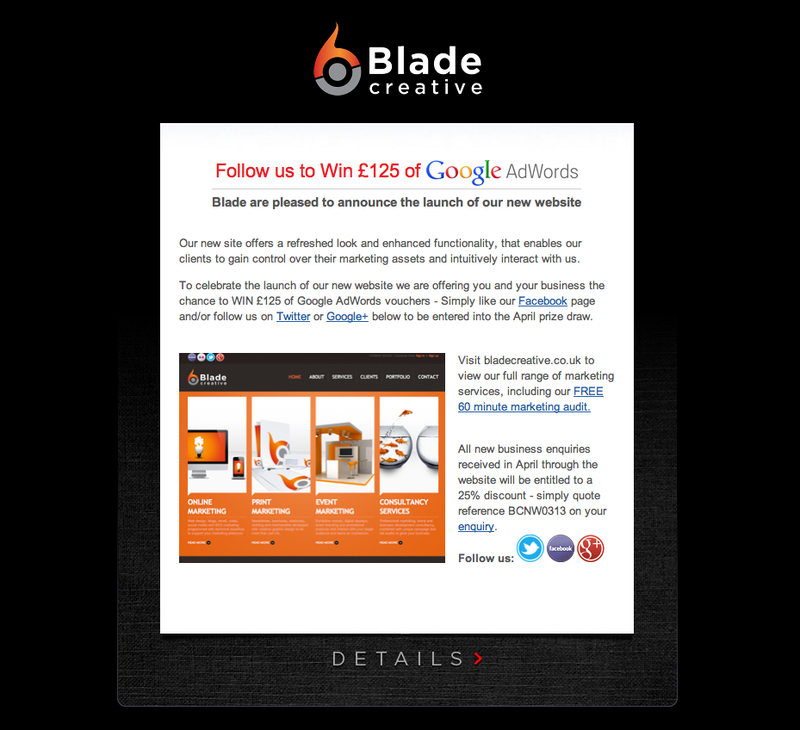 Don’t forget to like and/or share for your chance to win £125 of Google AdWords vouchers.